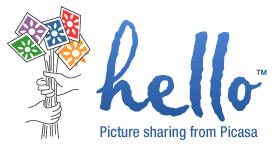 Although I didn't use it much, I'm sorry to see Hello go. It was a quick and easy method for sending full resolution photos to friends and family. I wonder why Google is pulling the plug?